We all face difficulties in life and sometimes we come across certain problems that seem far too difficult to handle. Fortunately, there are multiple ways out of any tough situation and infinite ways through and around every obstacle. The trick is simply learning how to find it. Your job is too stressful or boring and you want to get out of it… but you can’t find anything better. You want to get rich in order to live in a better house, eat good food, and send your children to excellent schools… but you came from a poor family and you don’t know what to do. You want to travel, help the poor to rise above poverty, or follow your life’s dream… but you’re too tied down by your responsibilities. What does that have to do with getting a good job or whatever problem you face? Think about it carefully. How DO you catch a 300-pound marlin? Where do they live? You won’t find them in the polluted Pasig river or the slums of Tondo. You’ll have to go to where marlins live: Northeastern Australia, Hawaii, Bermuda, or other famous marlin fishing areas. 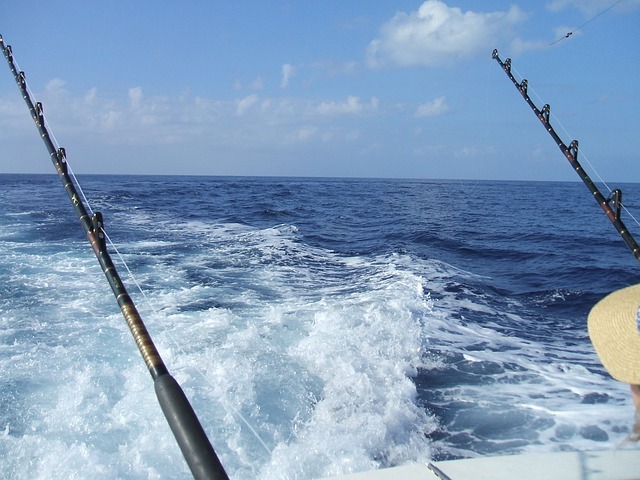 You’ll also need the proper fishing equipment and a good boat to sail into the open ocean. Finally, when you get there, start casting bait! When you hook one in, use everything you have reel that huge fish into the ship. 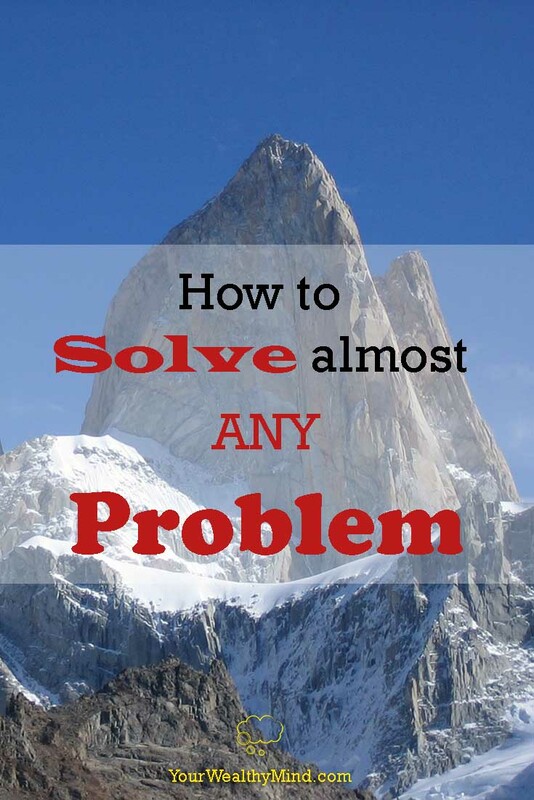 How do you solve almost ANY problem? Flying used to be a problem until somebody thought of creating hot air balloons and airplanes. Traveling to far areas used to be a problem until somebody thought of building ships and cars. Talking to people far away used to be a problem until somebody thought of using letters, telegrams, phones, and email. Whatever problem you may have, just keep thinking. The solution is there somewhere, and you will only find it when you start thinking creatively instead of just complaining, worrying, or avoiding the problem. Don’t just settle for one solution, start brainstorming for ideas and write them down even if your ideas sound crazy. They might actually be crazy enough to work. Try asking people for advice, especially those who faced and solved the same problems. Although you might be unable to use many of the solutions that you get, you will very likely find something that works for you. Your subconscious mind will think of creative solutions and your Reticular Activating System (RAS), the part of your brain that partially controls your attention, will show you the opportunities and tools that you need. When you find the solution, the only thing left to do is to act. Want a new job? You won’t find it by complaining about your current job or unemployment. Look online, ask your friends, or start asking around the neighborhood. Want to get rich? You won’t get rich by complaining about rich people. 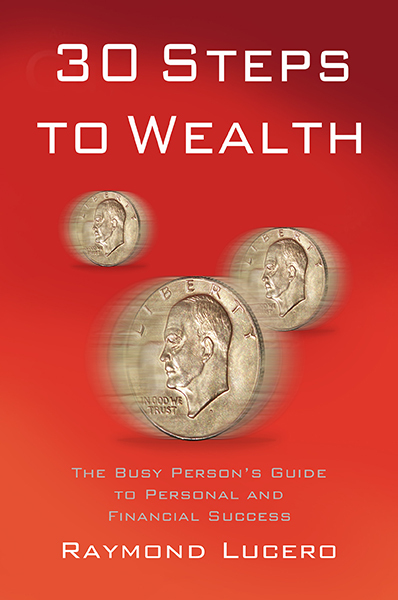 Learn how to start a business the gives people what they want or need, learn how to save and invest, or learn a new and extremely valuable skill that commands a high income. Want to live your dreams? You won’t find them by simply waiting. Learn what you need to do in order to make your dream come true and start doing it on your free time, even if it’s just one or two hours a day. “How do you eat an elephant?” Answer: One bite at a time. When you feel overwhelmed, remember that you’ll get through it soon enough. “This too, shall pass.” Don’t run away from your problem but chip away at it until it eventually gets resolved. “Chunk it down.” Jack Canfield wrote that the accomplishment of any big goal is simply the completion of thousands of tiny tasks. Find out the things you need to do to achieve whatever it is you want to achieve. Find your next actions. After you’ve divided your goal into easily manageable steps, start completing each and every one of them… one bite-sized chunk at a time. Whatever problems you’re facing in life, there is always a solution that will work for you. You will find it… but only if you start looking. I hope this article helped and gave you the inspiration to keep going, despite all the setbacks and problems you face. By the way, if you want to read and save the list of all our articles, just go to this link and bookmark it in your browser!